Here at Shadowtime Writers, we are expecting great and wonderful things in the coming 12 months. Tahosa Treasure is set for official release on January 8th – what a way to start off the new year! Look for it then on Amazon, Kindle and Barnes & Noble! Our number one goal for 2013 (besides successful marketing of Tahosa Treasure) is to see the next book in the Talon Family Series – Winter Chase – published as well. We hope to have it complete and ready for release by this November. Good question! I’ve developed a new (and highly sophisticated) approach called “Write for 30 minutes before I get out of bed every morning.” And, you know what? It seems to be working like a charm! In fact, I predict we’ll beat our November deadline and already be starting working on the third book. Yes! A third! This is going to be one awesome series, people! 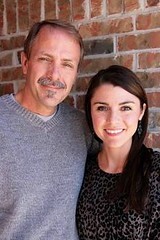 What is your number one writing goal for 2013? 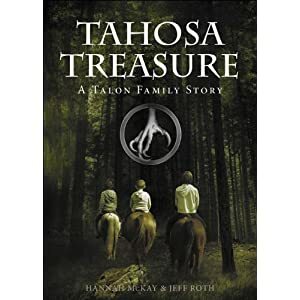 This entry was posted in Behind the Scenes, Tahosa Treasure: A Talon Family Story, Winter Chase! and tagged books, literature, New Book Release, New Year Goal, tahosa treasure, winter chase.